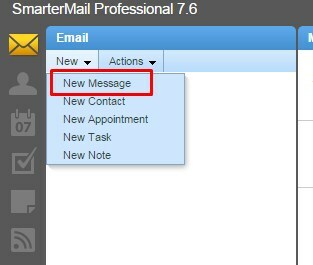 This article will explain how you can compose a new email within Smartermail. 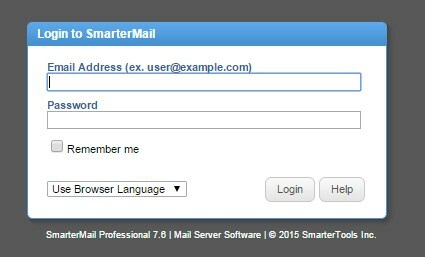 Sending an email is a key component of any mail service, and the Smartermail platform allows you to do this with ease, incorporating all of the features you would expect to find in an email client such as Microsoft Outlook or Mozilla Thunderbird. 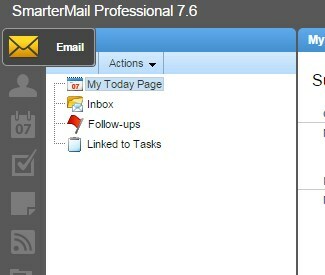 Click on the New E-mail icon under the New tab in the left pane. You will now be able to fill in the email details. When complete, click on the Send button to send your email. You have now composed and sent an email message.